I have been blessed yet again in my life and have been offered an opportunity to run a project for Media24 where i will be packing my bags for 3 months and moving to my favourite city in South Africa! The whole experience and offer is one that many could have only dreamed of and I intend to take this with two hands and embrace it! The time has come for me to spread my wings, fend for myself and to show the world more of who I am! 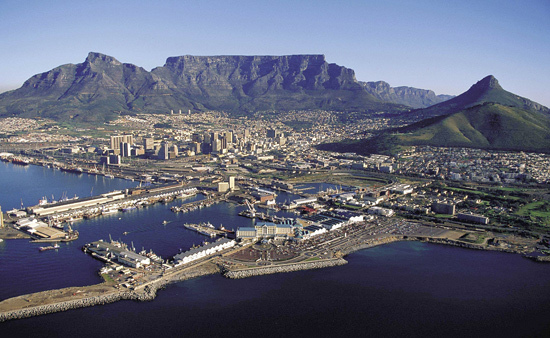 Watch out Cape Town I am coming with a vengeance and gonna take you by storm! Going to miss the friends and family here while i am away but i will always be in constant contact and hey its only 3 months they will fly by and then from there who knows but the world is at my feet and i am ready to jump in! CONGRATULATIONS TO CLAUDIA AND PAULO!